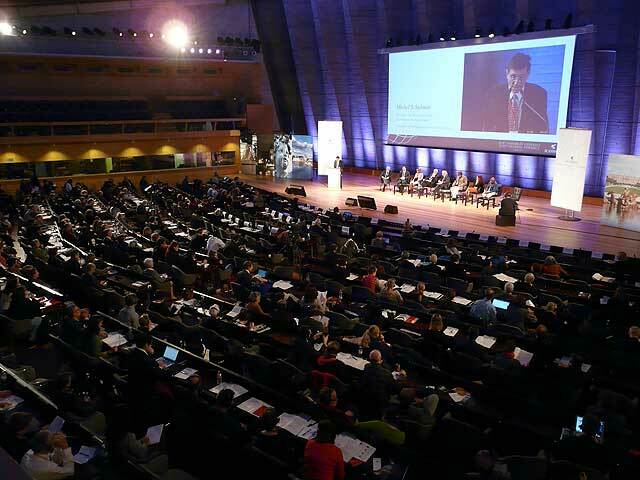 The 17th ICOMOS General Assembly was held at UNESCO Headquarters in Paris, France from November 27 to December 2, 2011. 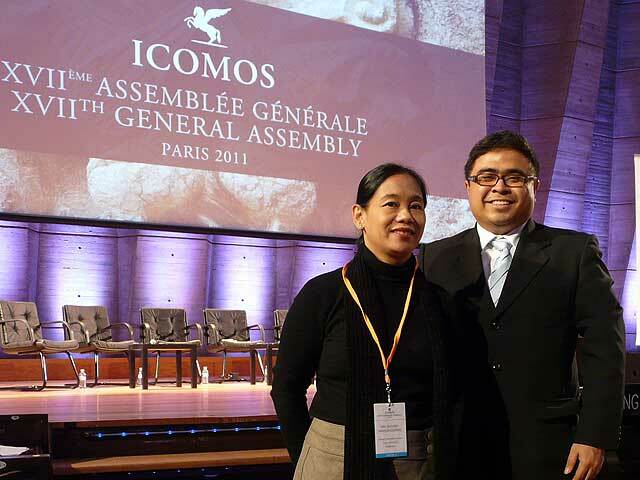 Representing the Philippine National Committee were Ma. Joycelyn Mananghaya, Ivan Anthony Henares and David Mason. 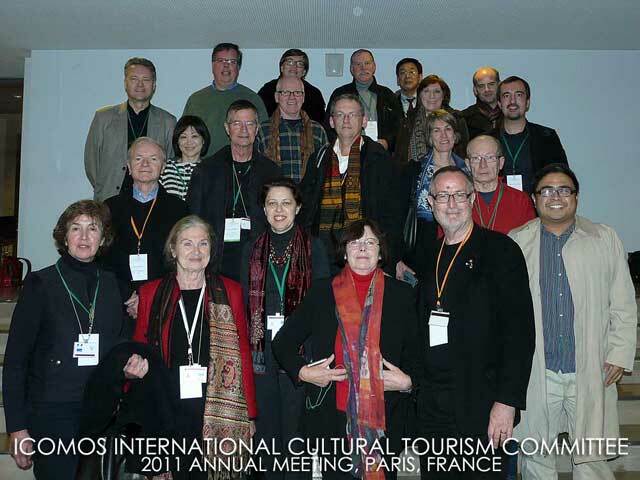 Mananghaya and Henares also attended the 2011 annual meetings of the Cultural Landscapes (ISCCL) and Cultural Tourism (ICTC) committees respectively. The Philippines will be hosting the 2012 ICTC Annual Meeting in Vigan, Ilocos Sur from November 5 to 10, 2012.